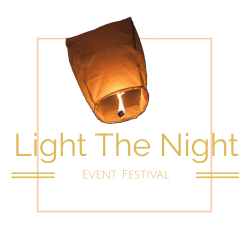 Enjoy a fun day at the park filled with yard pong, corn hole, face painting, good food, music, vendors, and then relax by the fire pits with your friends and family as you write your messages on lanterns to say goodbye to a departed loved one, make a wish to the universe, or write down and release something that’s been weighing you down. 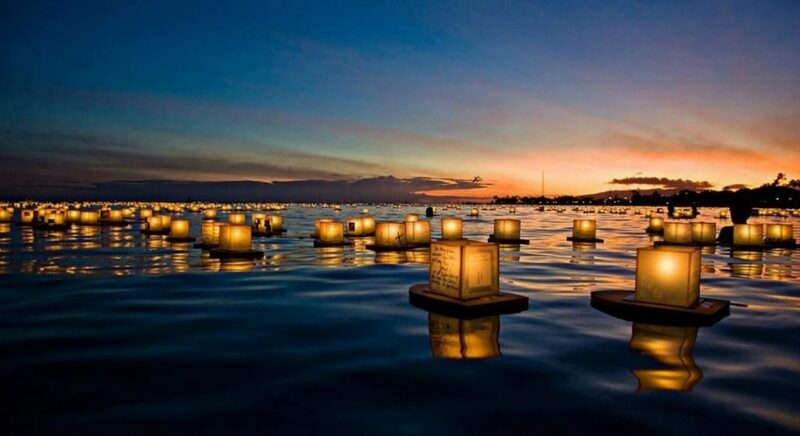 Finally just after dark celebrate life with the breathtaking display of the water lanterns. Jacket incase it gets cool after sundown. Blankets or Chairs to set on. Cash or cards for vendors. Cameras to capture your time at the event.